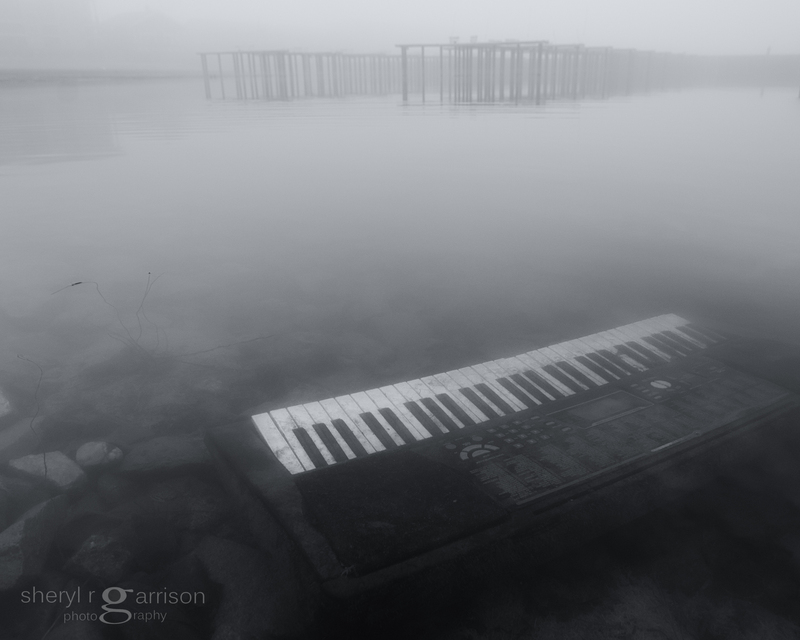 What an extraordinary and evocative image, the keys of the keyboard perfectly imitating the background quays! A strange sight and one that only black and white could do justice to. That is indeed a haunting image! The story behind a picture, be it known, or just implied, is everything; and I am coming to be more aware of that in my own creative expression. That said, I am still a ‘point and shoot’ photographer, set on documenting, rather than expressing. Someday…. Thank you for the thought-provoking blog post.